→ Scott Myers and Julie Eastland, two of the top execs headed out as Cascadian Therapeutics got absorbed into Seattle Genetics, have both settled at BioClin Therapeutics. Staying in familiar roles, Myers has been named CEO while Eastland is CFO and chief business officer. Myers, who previously held management positions at UCB and J&J before taking the helm of a medical device company, succeeds BioClin founder Stephen Lau. The appointments are announced as the San Leandro, CA-based biotech is gearing up for registrational trials of its lead compound, vofatamab (B-701). → Degenerative disease specialist BioTime $BTX has tapped Brian Culley as its new CEO, taking up a role previously shared by Adi Mohanty and Michael West. Culley helmed Mast Therapeutics for seven years before a failed lead program dragged it down and left it with little option other than serving as a shell for Savara’s reverse merger. West will now move onto the chief executive role at AgeX, a BioTime affiliate focused on age-related degenerative ailments. 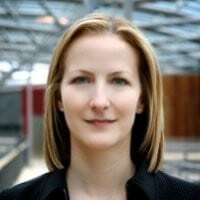 → Experienced biotech vet Vanessa King has taken the CEO job at London-based Virion Biotherapeutics, building on a particle tech platform to focus on respiratory disease. King had been CEO at Luc Therapeutics and earlier worked the business development side of the table for deCODE, before Amgen bought out the company. Isabel Najera was also named as the company’s chief scientific officer. → Portola $PTLA has turned to an experienced commercial exec for its new CEO. 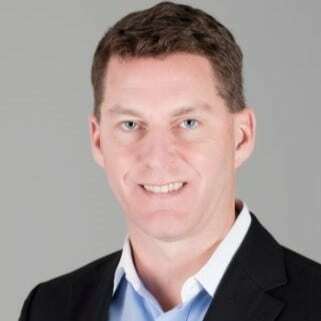 Scott Garland is joining the company from Relypsa, where he was president. Earlier Garland had been an EVP at Exelixis and has a resume that includes a stint at Genentech. → Just days after mapping out a competitive strategy for its ophthalmology drug in a $100 million IPO filing, Kodiak Sciences says it’s brought in Genentech vet Jason Ehrlich as chief medical and development officer. 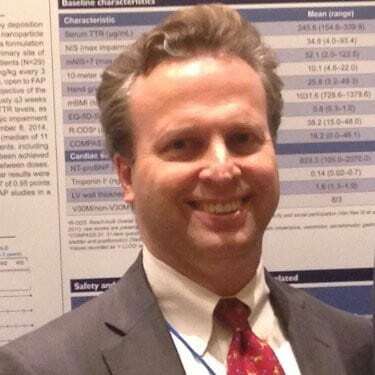 As global head of clinical ophthalmology at the big biotech, Ehrlich was a lead clinician for Lucentis — one of the current anti-VEGF drugs that Kodiak has set out to beat. Also new to the company are Almas Qudrat, VP of quality operations, and Pablo Velazquez-Martin, who will oversee clinical research and translational medicine. → Fresh off the historic approvals of Alnylam’s first RNAi drug, longtime staffer Jared Gollob has jumped ship to pursue another “new frontier in drug discovery” — protein degradation. As CMO at Cambridge, MA-based Kymera, Gollob is tasked with advancing product candidates for cancer, autoimmune and inflammatory diseases identified by the company’s platform, all of which are still in the preclinical stage. → Natalie Sacks is parting ways with Aduro Biotech $ADRO after serving as its chief medical officer for two years. Sacks’ tenure at the cancer immunotherapy company was marked by a rocky clinical journey with the cancer vaccine CRS-207, which lived through a partial hold but was ultimately scrapped for disappointing efficacy. There’s no immediate word on Sacks’ next steps after she officially leaves on October 1. → Melinta Therapeutics $MLNT has appointed Peter Milligan as the successor to CFO Paul Estrem, who is retiring after leading the antibiotics biotech through the reverse merger with Cempra and the acquisition of The Medicines Company’s infectious disease unit. Milligan joins from generics pharma G&W Laboratories, where he had the same role. 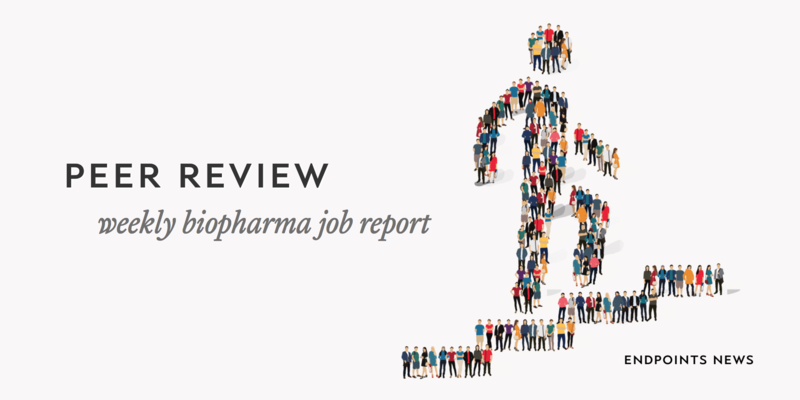 → Jacob Chacko has recruited a former Ignyta colleague to his team at Oric Pharma. Pratik Multani, who used to be CMO of the Roche-acquired biotech, will assume the same position in Oric and immediate begin steering lead drug ORIC-101 into the clinic. “Despite many new therapies, resistance remains a significant barrier to improved outcomes in most patients with advanced cancers, and ORIC is at the forefront of work to address that challenge, beginning with the glucocorticoid receptor antagonist and continuing with the rest of the pipeline,” he said in a statement. 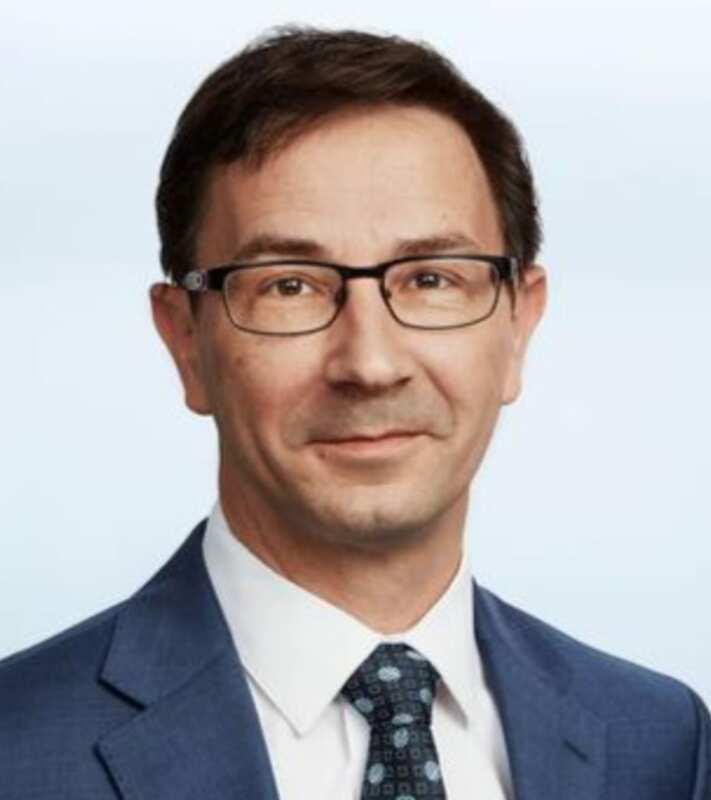 → Following a stint as head of biotech investment banking at RBC Capital Markets, Shane Kovacs is back in the front lines of biotech as chief business and financial officer of BlueRock Therapeutics. This would mark his second foray into biotech since leaving Credit Suisse in 2013, the first being at PTC Therapeutics. Founded by Versant Ventures and backed by Bayer, BlueRock is developing cell therapies for regenerative use. → Amgen vet and former Kite Pharma exec Anthony Polverino has joined Zymeworks $ZYME as CSO and EVP of early development, taking a central role in driving the R&D strategy for an ambitious team developing “multifunctional therapeutics”. → Novartis spinout resTORbio $TORC has hired seasoned commercial exec Meredith Manning as chief commercial officer. Having worked in marketing, product development and other strategic roles across Pfizer, Vertex, Baxter and Shire, she is now expected to pave a way for resTORbio’s anti-aging therapies. → Synedgen has brought in Kaveri Parker to lead business development and commercialization of its glycomics tech platform, which aims to treat inflammatory and infectious diseases by targeting mucosal interfaces. The new chief business officer was most recently president and CEO of a diagnostics company called ID Genomics. → MPM-backed Harpoon Therapeutics has tapped Chris Whitmore, alumni of another immuno-oncology company called Immune Design, as VP of finance. Concurrently, Seattle Genetics’ former CMO Jonathan Drachman has joined their board.